The sustainability of the commodity tea industry is in question as the cost of production continues to grow and the global market price of tea has not changed much in the past decades. Like with the coffee industry, many are advocating that the sustainability of the tea industry doesn’t require certifications but rather a focus on quality and doing trade directly with the producers of the product. Direct trade tea serves as an opportunity for tea producers to find better margins in their business as they struggle to find a profit and keep their younger generations on the farm propagating the culture of artisan tea making. The prices tea producers can get for quality tea versus commodity tea can be dozens of times higher, so there must be an economic case for direct trade, quality tea. Is a drastic increase in profit sustainable for the culture of these tea-producing communities? A look at the booming Chinese tea market gives some insight that culture can be maintained, but there is a risk for unsustainable growth that can have damaging effects on the community. China is the origin of traditional, quality tea cultivation and processing. Its history spans thousands of years but has not been continuous, especially in modern times. During the Cultural Revolution, there were many changes made to the tea industry in China that discouraged the art of tea making and treated tea as a commodity. The production of tea was highly regulated by the government and no tea producer was allowed to sell their product directly to the market; instead, they were required to sell all outputs to commerce departments of the government. The amalgamation of the industry increased outputs significantly, but reduced the focus on quality and put the tea growers in a poor position because it was difficult for them to get a high price for their green leaf. Up until about two decades ago tea growers in Yunnan, for example, only sold their green leaf to large government factories. Post-Cultural Revolution, the domestic market for tea was growing as buyers sought higher quality and went directly to the source to buy it instead of procuring from the government factories. Over time, tea growers realized the potential of making quality tea in their homes using traditional processing techniques as more and more buyers came directly to their villages to buy. Two decades later, villages that were once poor are now sprawling with large, modern homes, vehicles in each driveway, and cable tv in the homes. A combination of a growing domestic market and direct trade practices turned around the desolate situation for Chinese tea growers, but the growth hasn’t been 100% sustainable. Some say the tea market of China is inflated and the market could collapse at any moment. The high prices in the market are mostly dependent on the level of fame of the mountain from which the tea was grown and not solely on the level of quality of the tea. The economies of these communities have the potential to become artificially inflated, providing an unstable future for the economy. In order to avoid these issues, it will be important for tea growers to focus their market success not on marketing alone, but on the skills and craftsmanship of their product. 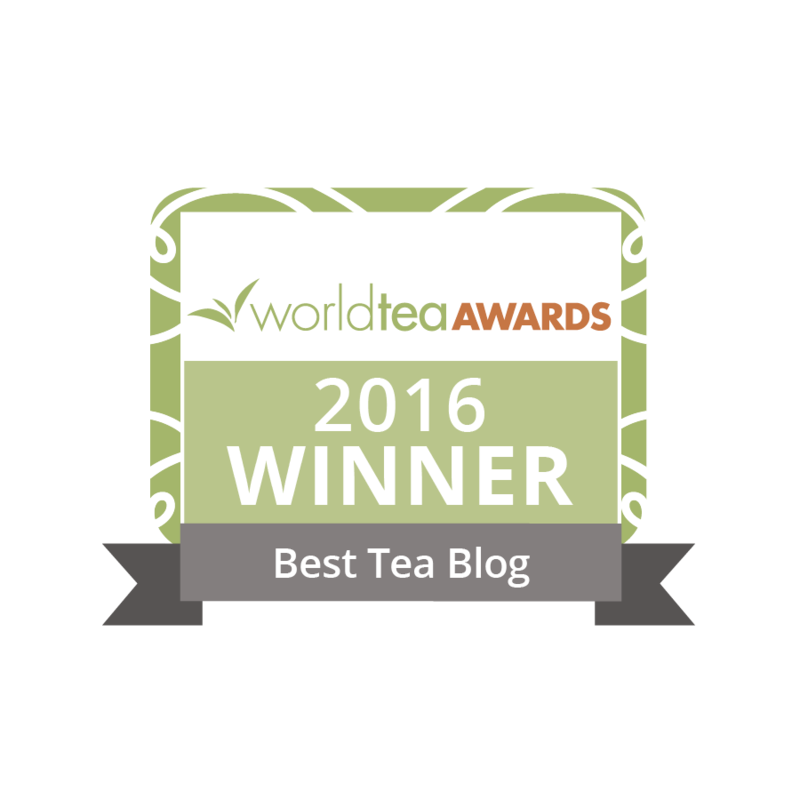 Tea growing communities in countries suchas Kenya, India, and Nepal are excited to improve their living conditions and economic future. As with what happened in China over the past two decades, entrepreneurial individuals will focus on improving their quality and forming a direct trade network in order to realize a similar opportunity. These communities will not become artificially inflated if the focus is on quality rather than quantity. Instead of producing more tea at a lower price, these communities will be producing less tea at a higher price. What will result is a higher standard of living which is centered on empowerment. To learn more about direct trade, you can follow my journey to build a transparent supply chain technology platform for the industry called Tealet. Photos courtesy of Elyse Petersen. I agree with your point of view. But trust, China’s tea producers are trying to change this situation. What are you doing? How can I help you? What an interesting and informative article. 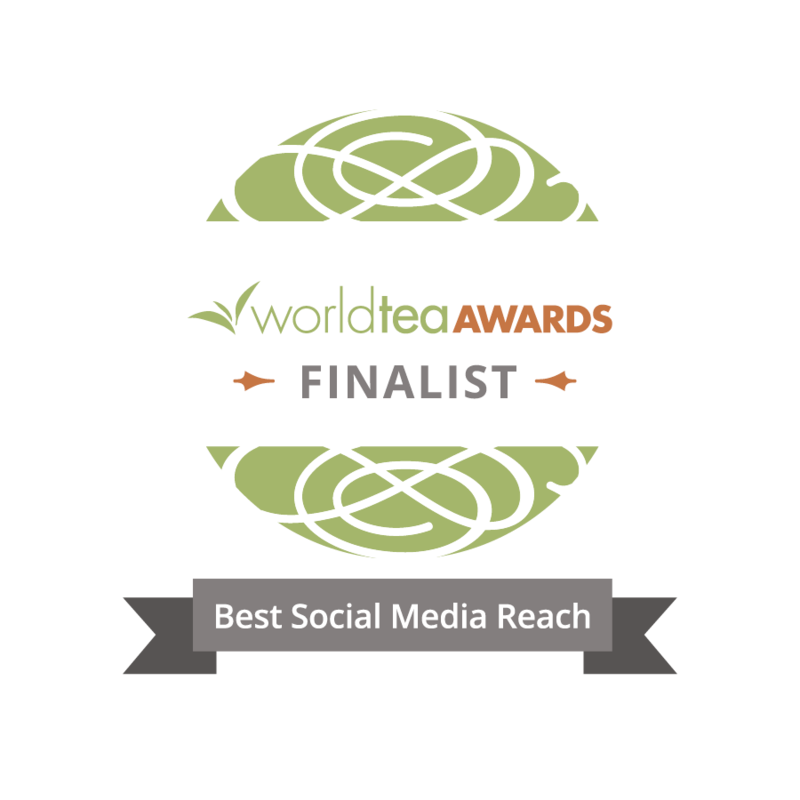 Now, as a small retailer, what can I do to help encourage direct tea trade? Hello, please email info@tealet.com and we will do what we can to help you get started.